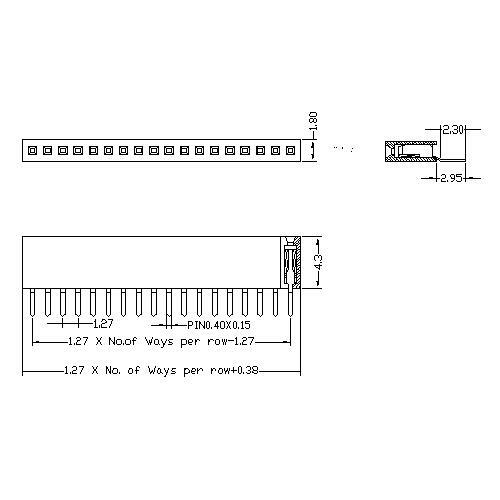 Shenzhen Antenk Electronics Co., Ltd. promoted a 1.27mm pitch Female Header Single Row SMT Type connector. We always adhere to the "quality first, integrity and pragmatic" business philosophy, "scientific and technological innovation, excellence" as the principle and dedication to provide customers with quality products and satisfactory service, cherish every opportunity to cooperate with customers. Shenzhen Antenk Electronics Co., Ltd. specializes in the production and sales of connectors and has been a leading domestic player in the connector industry. If you need this product, please contact us, thank you! 3.Plastic High:5.7mm. (Other sizes can be selected). 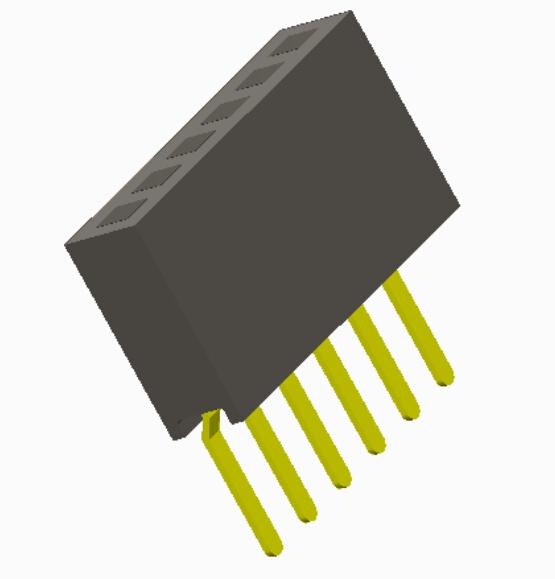 Looking for ideal Surface Mount Female Connector Manufacturer & supplier ? We have a wide selection at great prices to help you get creative. All the 1.27mm SMT Female Header Connector are quality guaranteed. We are China Origin Factory of Tin Plating SMT Connector. If you have any question, please feel free to contact us.